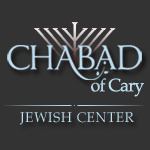 Did you know you can support Chabad of Cary through your regular online purchases? We appreciate you bookmarking this page and shopping through the links below. Thank You!